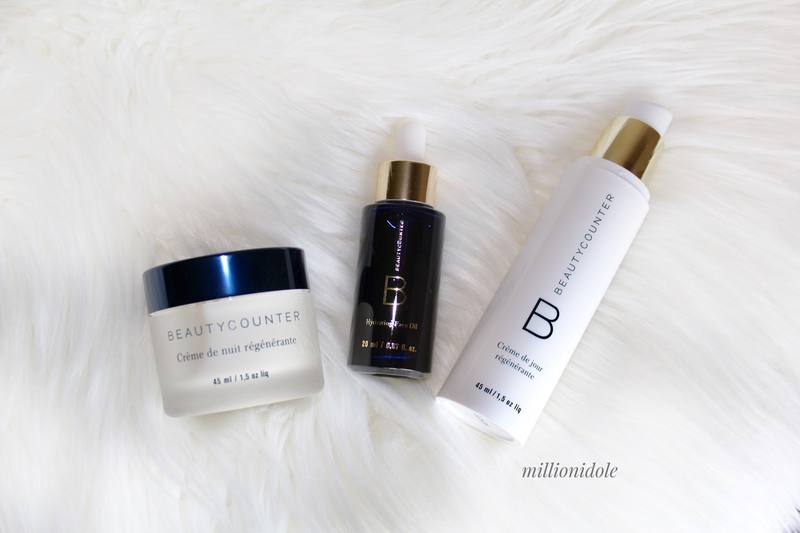 I’ve been a great fan of Beautycounter’s skin care line for everyday. As we’re approaching to more colder and crisper weather, and swapping some skin care essentials to richer texture and adding some facial oils are must since the skin get drier and much drier by the winter. 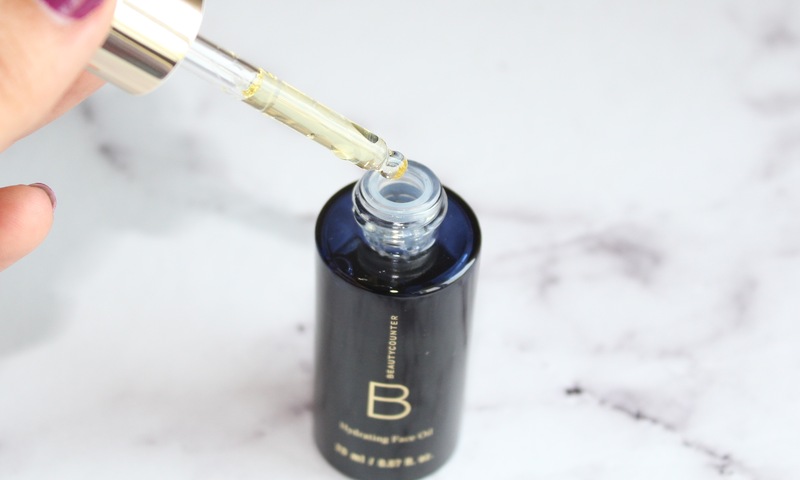 I have some first thoughts and impressions to share from Beautycounter Rejuvenating line with the Hydrating Oil that I have been testing it for more than two weeks now. 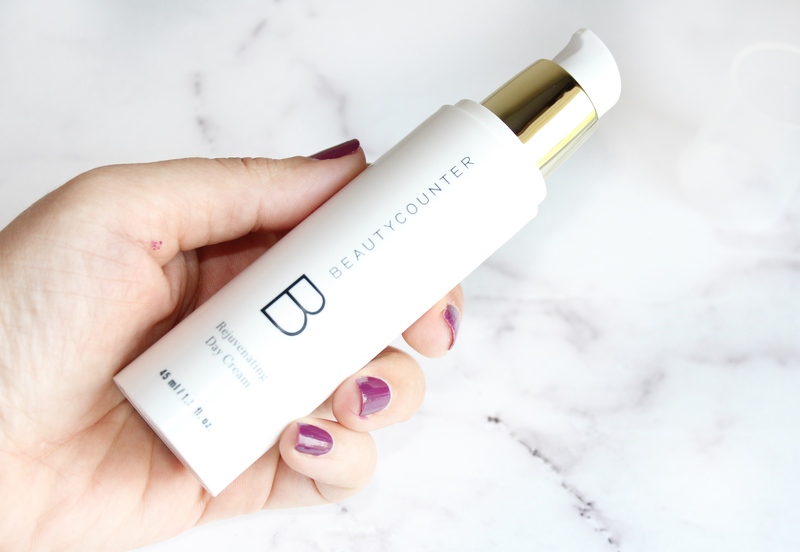 These products are packed with nourishing essentials oils and vitamins – plus as BeautyCounter promises for products that are the safest and more effective in the market. These are included Rejuvenating Day Cream, Rejuvenating Night Cream and Hydrating Oil. Rejuvenating Day Cream $87 (45ml/1.5 oz) is a light weight day cream moisturizer which helps protect skin from the harsh dry weather. It gives skin a nice soft and soothe feeling right away, and sinks into the skin immediately. 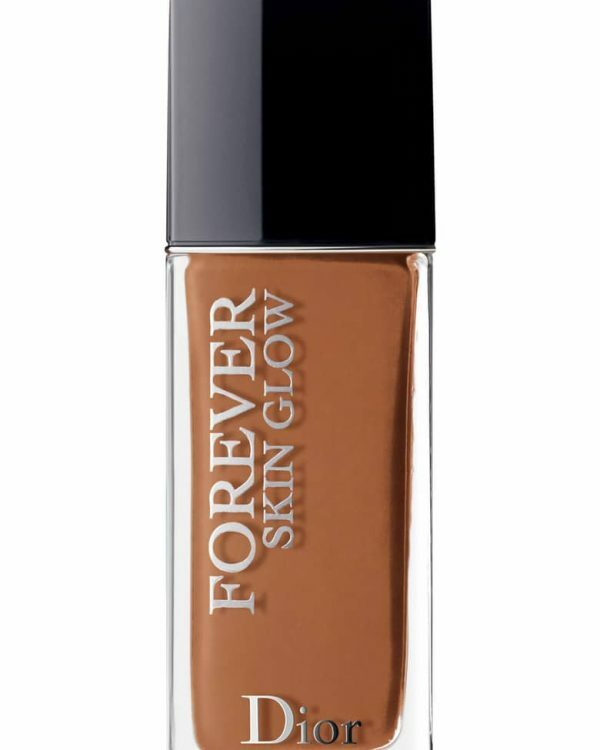 I found that it smooths the overall complexion and creates a nice glowing base to prepare the skin for makeup. It’s infused with combination of omega-rich natural oils and vitamin-rich fruit extracts to hydrate and brighten the skin over time. 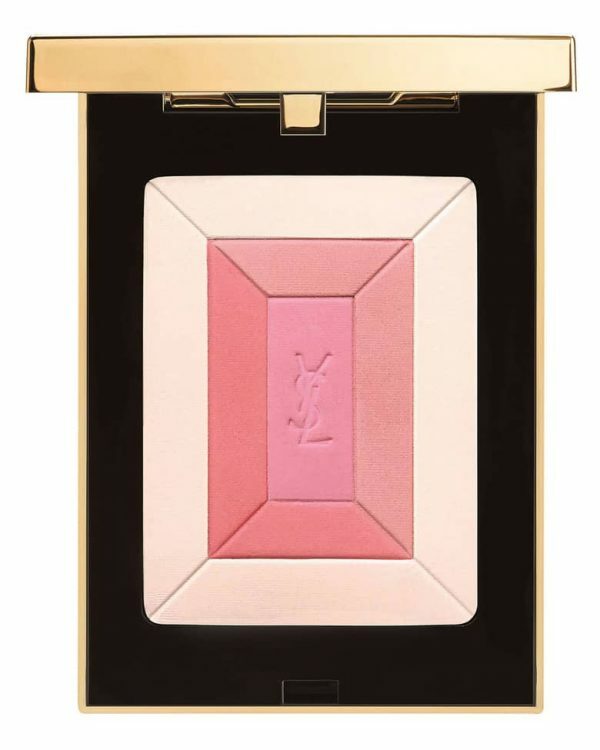 Meanwhile it also carries spilanthes acmella flower extract which helps reduce the appearance of fine lines and wrinkles. 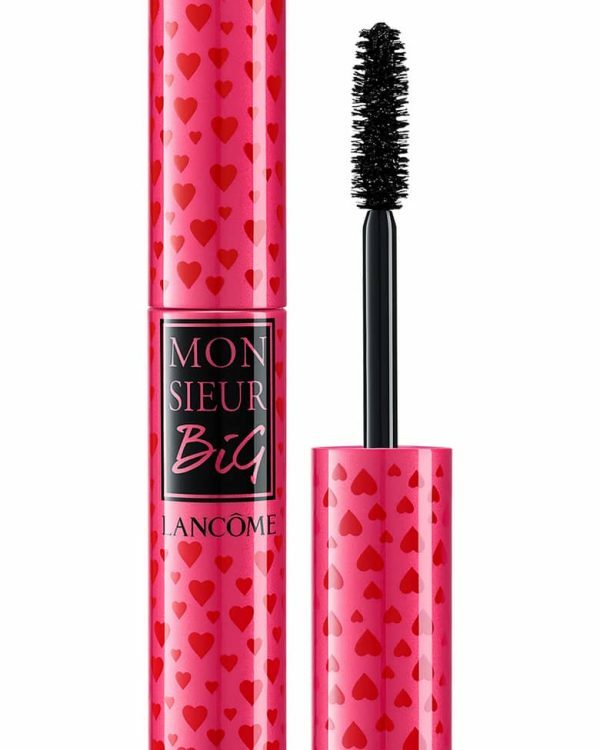 It is supper light with gel like feeling but creamy enough to feel moisturizer but it’s not too heavy. It have been performing well on my sensitive skin. 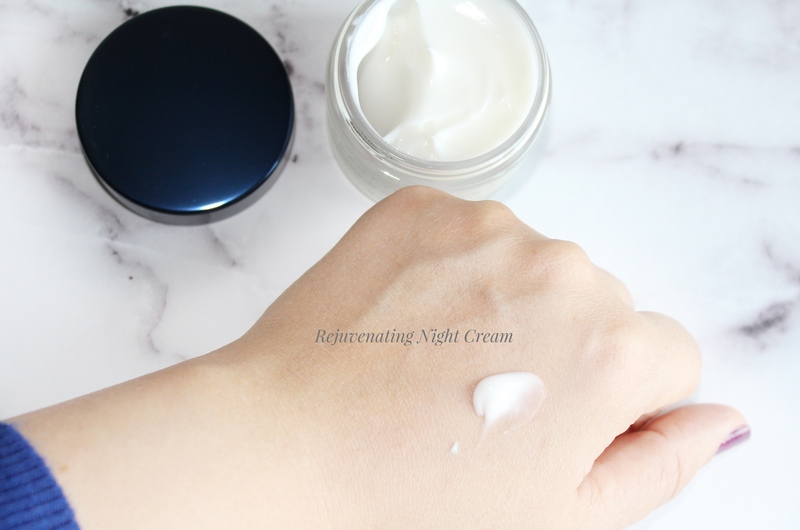 Rejuvenating Night Cream $89 (20ml/0.67 oz) is a super concentrated rich night cream which locks in moisture as you sleep for more smoother, firmer and more hydrated complexion by morning. 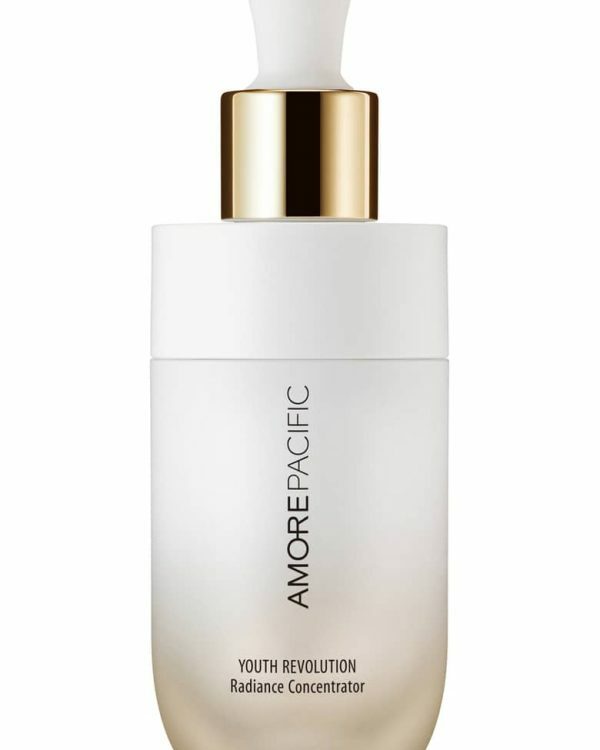 It contains marine extracts and safflower oleosomes to help intensify the night cycle of natural skin repair. 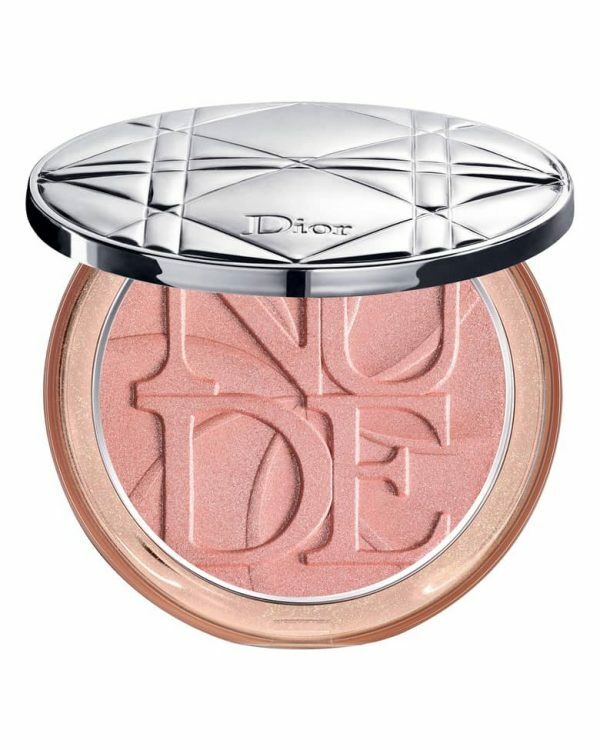 The texture is light and creamy and gets into the skin immediately. I love how it feels so fresh just right before sleeping and it feels much fresher in the morning. Even though some times I do get a little lazy to go over my nightly skin care routine but when I do I really appreciate the time spend. 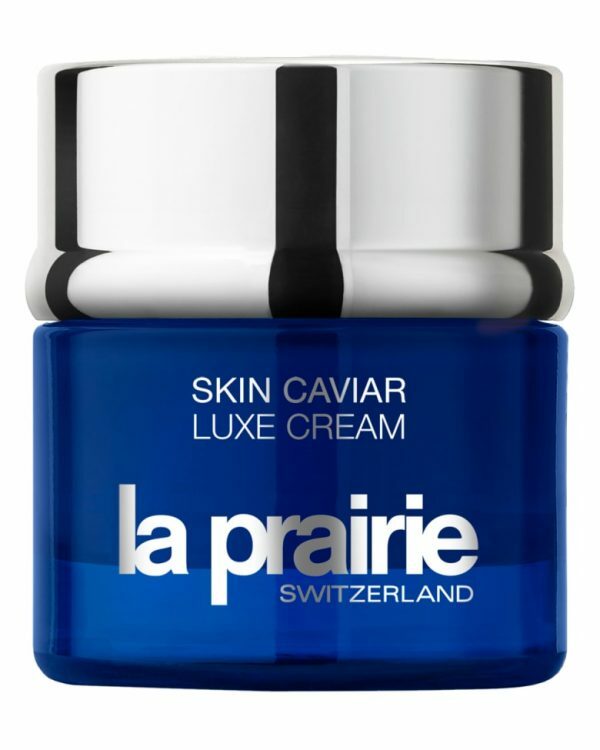 This Rejuvenating Night cream comes in a thick glass jar, where it gives it a luxurious finish. Hydrating Oil $79 (20ml/0.67 oz) is a luxurious blend of pure oils. I found this lightweight and to be lovely for sensitive and dry skin. 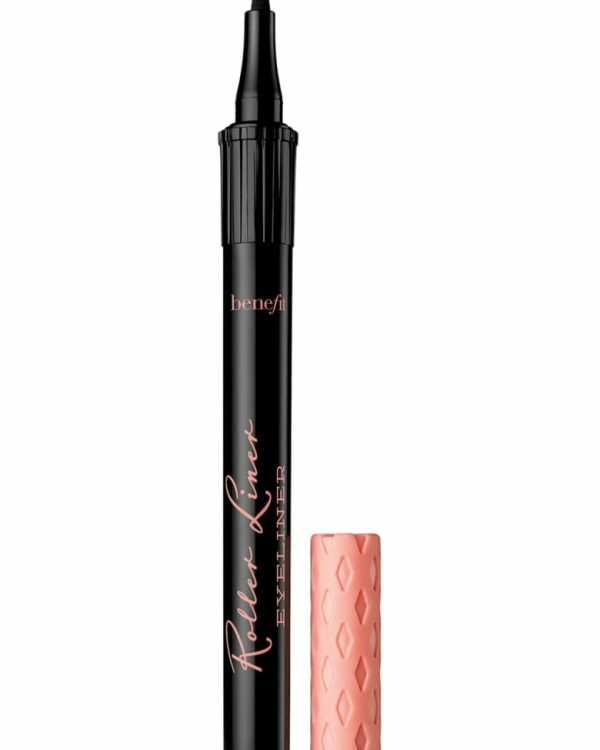 It’s a moisturizing oil that absorbs quickly into the skin without feeling heavy or greasy. The Hydrating Oil contains jasmine oil which adds a nice and sweet floral scent to the oil as well as it helps skin boost hydration and give a more radiant look. The oil comes in one size right now, packaged in a glass bottle with a dropper dispenser. One drop was good enough to cover the whole face, I loved mixing it with my moisturizer for extra hydration where a little goes a long time. If are having a dry or mature skin I would highly recommend to add a hydrating oil to your skin care routine especially at night-time, it will be a game changer for you. Bottom line, I’m very impressed with the Rejuvenating line as well as hydrating oil. I do have a very dry and sensitive skin especially during winter time and oils always works wonders to my skin. Some of the times during winter I do mix a drop of oil to my foundation for a fresh and luminous finish or I should say without cracking my foundation with my facial lines. Swapping my day and night creams to richer textures plus adding a nice hydrating oil is a life saver for my skin. 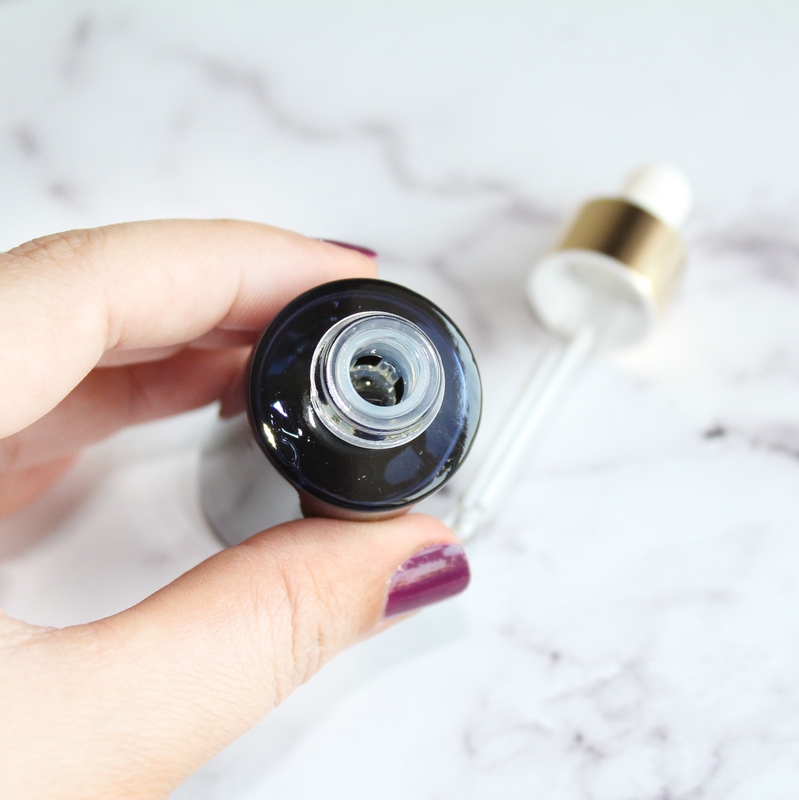 I also use the hydrating oil to soften my nail cuticle before my manicure. 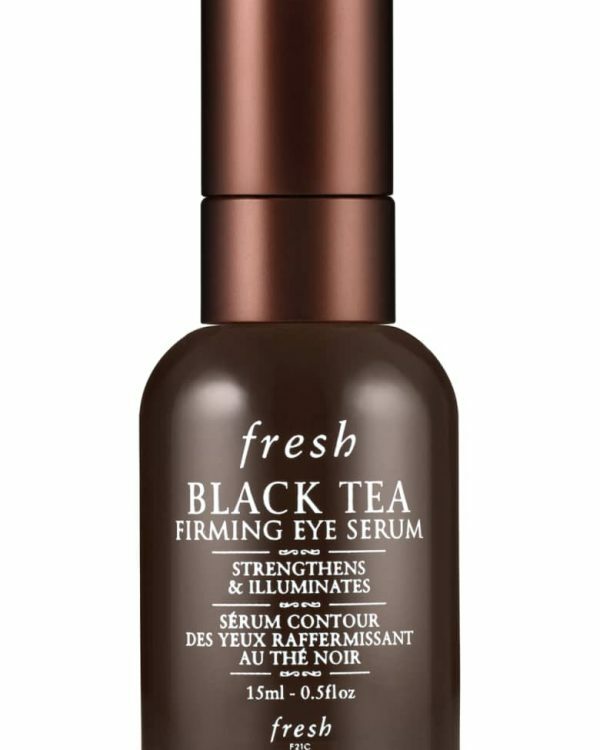 You can find the Rejuvenating Day and night cream as well as Hydrating oil at Beautycounter.com. 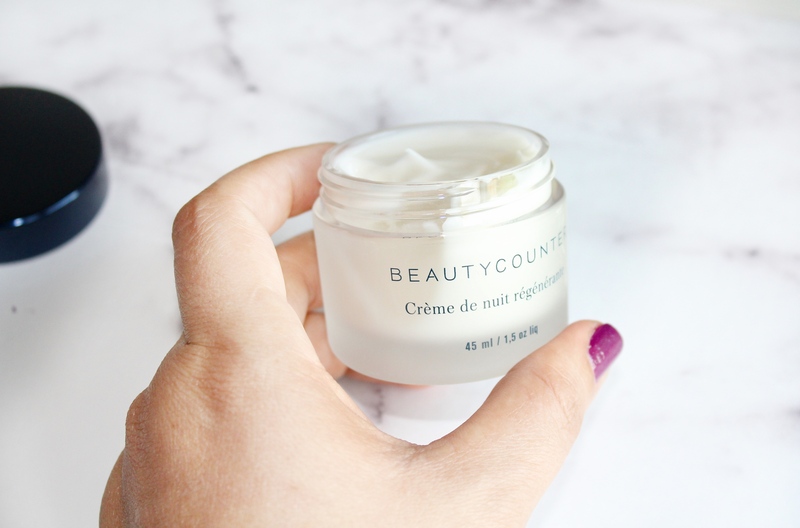 Rejuvenating Day and Night Cream plus Hydrating Oil provided courtesy of Beautycounter for review.